While many of us are aware of the danger of scams and hackers on computers, hacking a telephone is less heard of. Telephone system hacking, or toll fraud, is a real danger to businesses – with an attack costing on average £8,000 in phone bills. 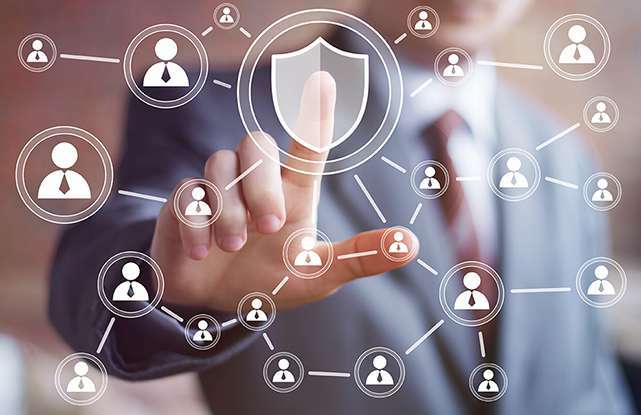 We take security very seriously and have multi-level systems in place to help prevent unauthorised people from accessing your telephone system or hosted platform. Our software is able to alert you 24/7 of potential problems or detected threats should they occur.